I believe that singing and moving is as important in a young child’s development as love. That’s why I teach music. I know that singing and moving activities are going to help my students in their emotional, physical and “educational” health. As a kid, my mom sang everything to me. She sang about work, play, fun things, sad things and spiritual things. She sang to us in the car, when we were in the tub, running through the sprinklers and when it was time to go to sleep. My dad always had music playing on the “record” player, anything from “The Clancy Brothers” to “Madame Butterfly”. 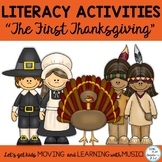 Little did I know that all of that singing and moving was helping us kids learn. My mom was also very free in her expression of the music and we’d dance as we sang too. My dad-not so much- but in that environment, I thought it was “normal” for most kids to sing and move A LOT! 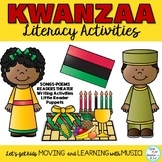 I gave to my own children the gift-of moving freely to music, expressing their feelings through songs or listening to such a wide variety of genre’s. Children need a variety of opportunities to connect to their emotions, and singing and moving to music provides a multi-purpose and effective way to help them. When I became a teacher- I realized that it was not necessarily the “norm”. Many children do not have the experiences like I did-and as a music teacher the philosophy of sing-move-play-learn drives my curriculum and lessons. Wow! It took me a long time to realize the great blessing/gift I was given as a child to experience music and movement freely. I count my blessings that I grew up with a pretty diverse repertoire of musical singing and listening experiences. No worries- Here’s some concrete ideas on how to Incorporate Singing and Moving into your classroom. 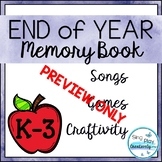 Sing “Hello” songs and gathering songs that include all students. Sing songs about Feelings and then have class talks. 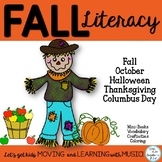 Sing Academic songs to learn math facts, nouns, science facts, phonics- well anything you need to have them learn. Moving to the music will help your students remember the songs. Using sign language, gross motor movements or just clapping along can make the song more engaging and memorable. 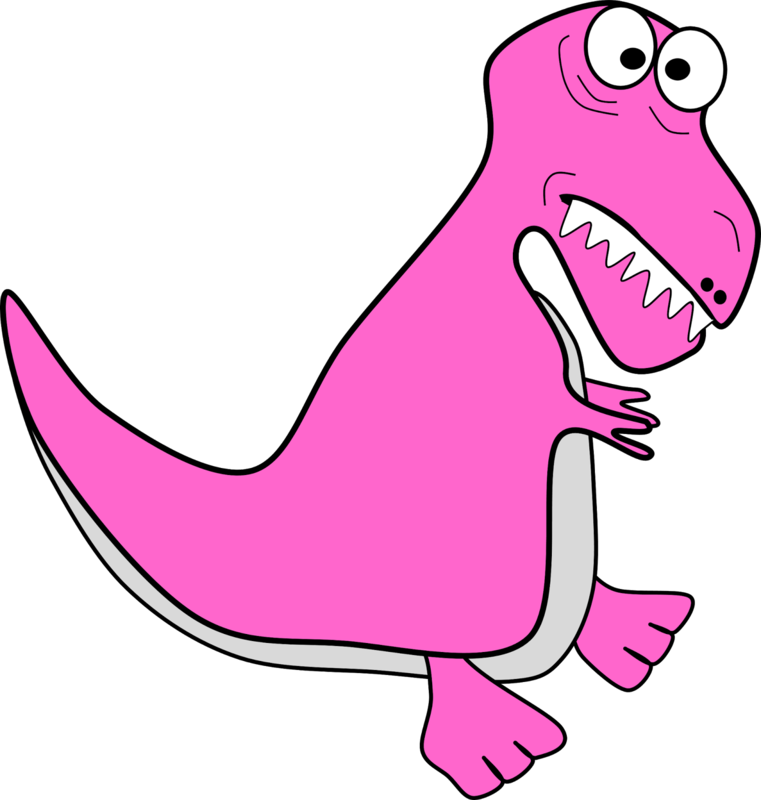 Check out this blog post on transitions to help kids sing-move-play-learn! 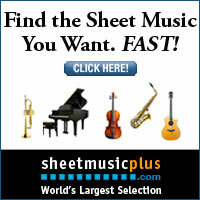 The Sing-Move-Play-Learn method can be implemented in music, PE, Special needs, and Regular Education classrooms. 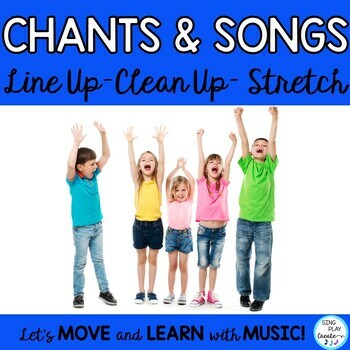 There’s many opportunities for teachers to using chants and songs that also require some movement. I use a lot of transition songs in my classroom. 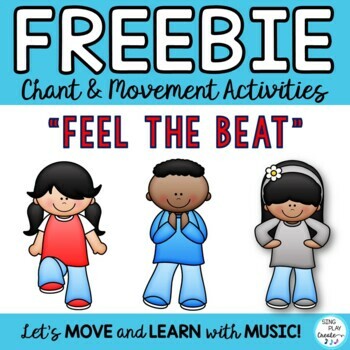 All teachers can use this transition Freebie with Line up and Brain Break Chants and Songs. The song isn’t as important as just singing! Singing songs and engaging in musical activities helps students make brain connections because it helps both sides of the brain work together. 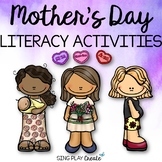 The Sing-Move-Play-Learn method helps strengthen the existing connections too. Picture your brain is like a computer and your internet connection is movement. When we get kids singing and moving we are creating stronger and faster brain connections for them. It also sparks creativity! Here’s a picture I use to help my students “get it”. As educators it’s critical that we give our students the opportunity to experience music and movement in the learning environment. Many teachers know that combining music and movement in the classroom improves student retention levels, builds classroom community and provides another way for students to learn skills. Music and movement not only reaches all the “kinesthetic” and “musical” students, but engages the verbal/linguistic, mathematical and scientific thinking students too. Movement activities can be easy, short and are so effective in keeping students engaged all day. 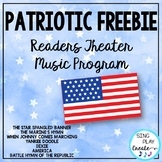 Grab this FREEBIE from my TpT store to use in your classes. 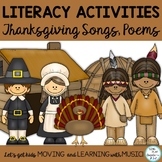 I’ve created many resources for teachers to use to integrate singing and moving into their classroom. 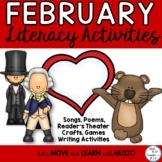 Teachers and students love to use my Reader’s Theater, Songs, Poems and Writing activities. I’ve developed many different thematic bundles that you’l find packed with an incredible amount of materials. Wow! This one is a FOREVER FREEBIE! 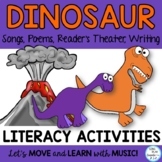 Dinosaur Songs, Poems, Readers Theater, Sound Action Story and Writing Packet in particular has many diverse options for learning. 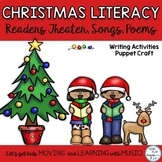 There are songs, poems, a reader’s theater and an action story with writing activities. I sang these songs to my little preschoolers and afterwards they just wanted to ROAR and STOMP all day! Yikes! I had a blast writing these stories envisioning the students stomping up the volcano and running from the hot lava, or chomping, flying and swimming their way through swampy lands. There’s some great DIRECTIONAL movement vocabulary included too. ACROSS, ABOVE, OVER and more. These words support Math skills for Kindergarten. Movement is part of what kids need to know and it’s our job to develop. It helps their reading and Math skills grow. 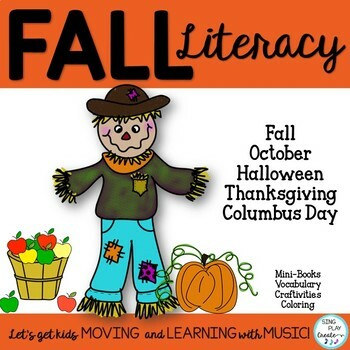 There’s so many ways to incorporate literacy and music activities in your classroom. 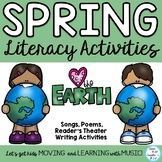 They are perfect for Poetry Centers, Daily 5 and Reading Groups, Writing Opinion activities, Brain Breaks and shared reading groups. 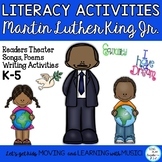 Reader’s Theater’s, Songs and Poems can also help teachers prepare their students for a classroom or school parent performance. I’m encouraging you to take another minute and subscribe to my email list. 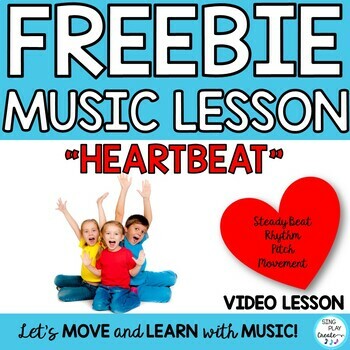 You’ll want the monthly freebie! Feel free to share these ideas with your teacher friends!